Great location for any business. Conveniently located off Rt 45 with easy access to Rt 295. Just a few miles from Gloucester County Courts in Woodbury. Plenty of parking in the complex. 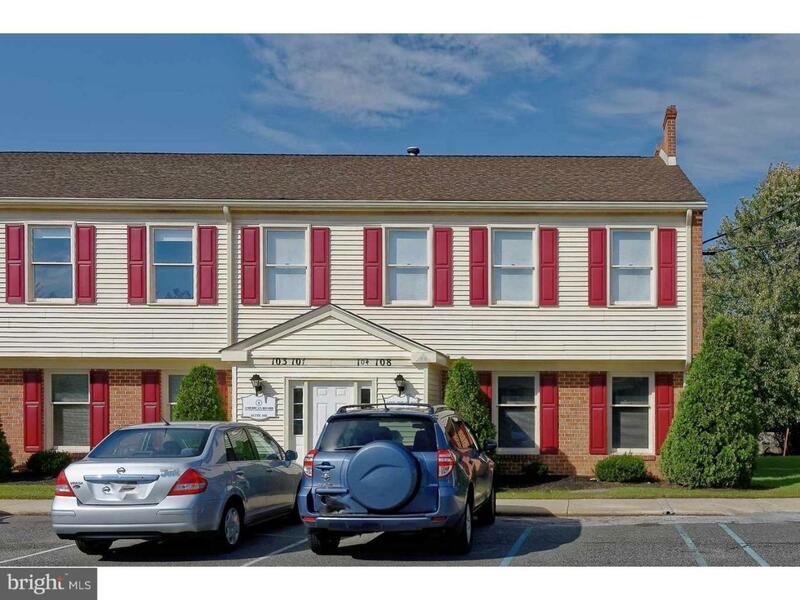 This 2nd floor unit has been remodeled with a new roof, new paint, new alarm system, new phone system, newer wall to wall carpet, vinyl flooring, ceiling tiles, and updated electrical system wired for FIOS internet. This suite includes 6 office areas, kitchenette, and bathroom. Included is any existing furniture and phone system. Heat, electric, water/sewer and association fee included in rent. Tenant will pay cable/phone/internet.